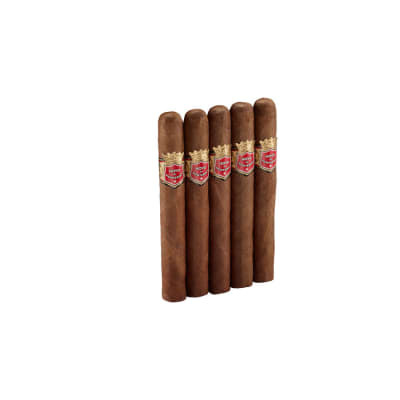 If you have to have an distinctive Honduran cigar in a great choice of sizes and shapes, you simply cannot lose having Punch cigars. 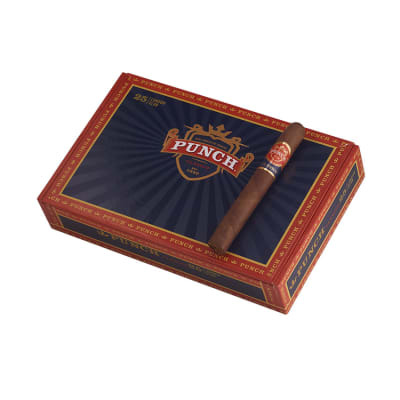 Crafted with the customary tobacco curing techniques of Honduras, Punch cigars will be in keeping with their name, with a robust taste. 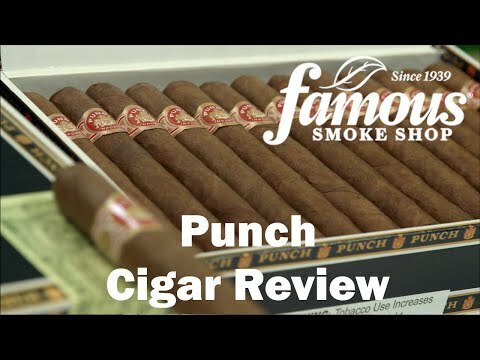 Top notch tobaccos used. 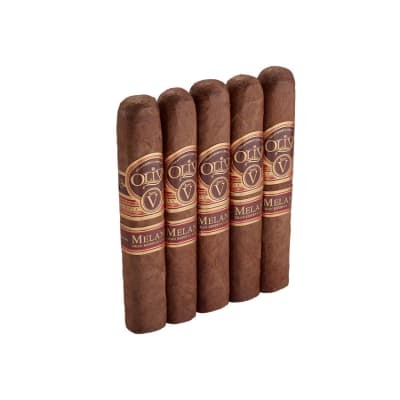 My favorite Cigar of all time and my go to!! !...Great flavor and great value!!! Great flavors of Coffee,Cream,and Spices!! !...My everyday Cigar!!!!!! I am a lover of ligero, and these little guys deliver! Great with Ballantine s but I m sure the flavor can push any alcohol out of the way. 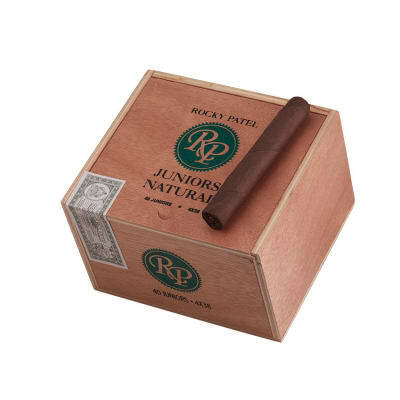 This is a must have in every humidor. Great for everyday or for giving to your casual smoking friends.